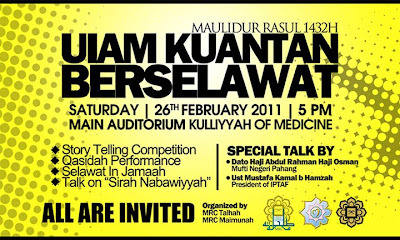 Talhah Community: Report on "UIAM Kuantan Berselawat"
On 26th February 2011, the program "UIAM Kuantan Berselawat" was organized by MRC Talhah and MRC Maimunah. 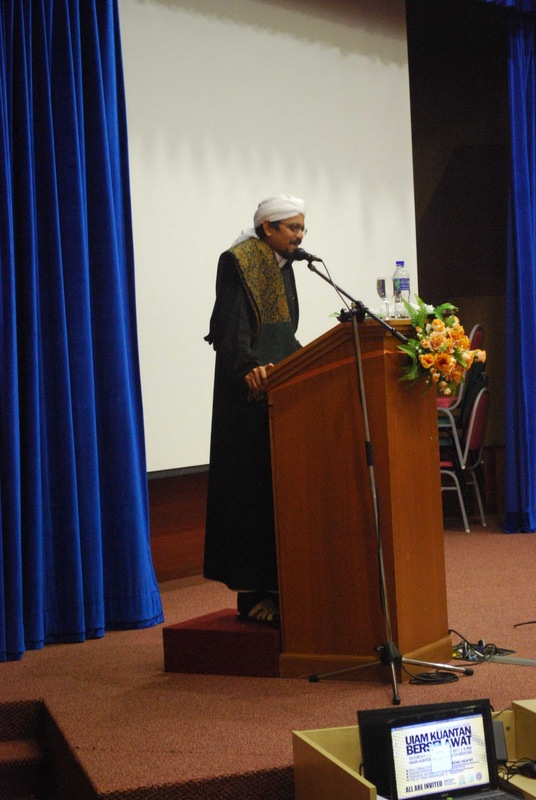 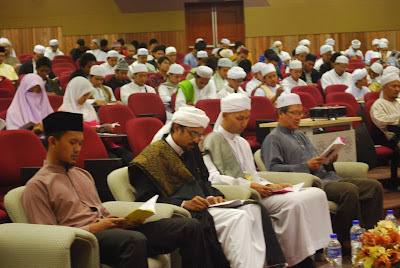 The program was held in conjunction with prophet Muhammad's (pbuh) maulid (remembering the day he was born). 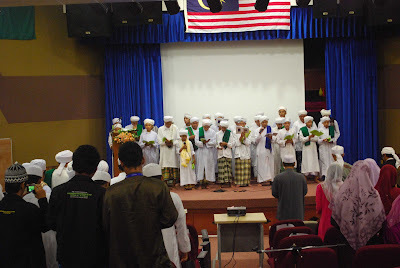 It consisted of a performance by the winner of a story telling competition (also held on the morning of the same day at auditorium Kulliyyah of Pharmacy), qasidah performance, selawat in Jamaah and talk on "Sirah Nabawiyah". 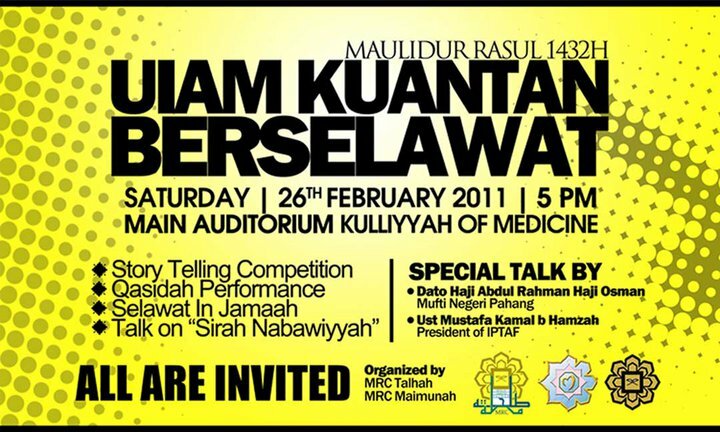 UIAM Kuantan Berselawat was later rescheduled to start at 8pm. The venue was also changed to auditorium Kulliyyah of Science. 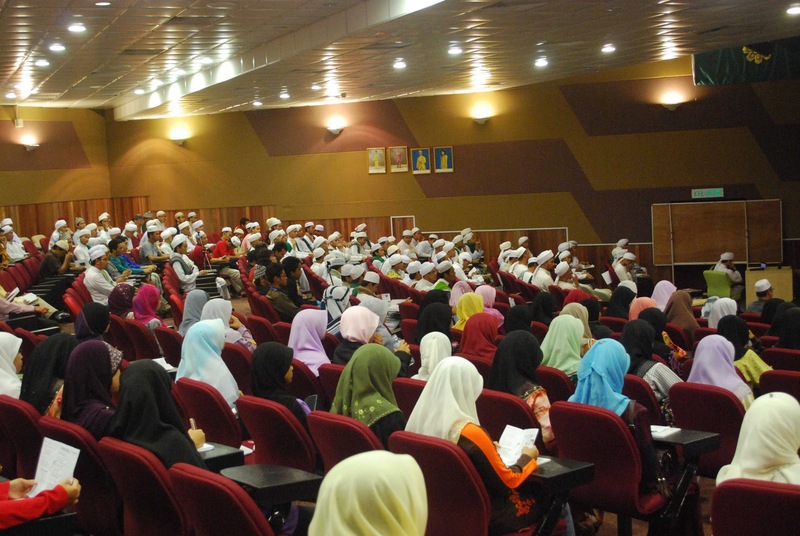 Quite a lot of crowd.. alhamdulillah, that is a sign that UIAM Kuantan continues to love prophet Muhammad saw/pbuh in their hearts..
May there be more programs in remembering our prophet in the future. 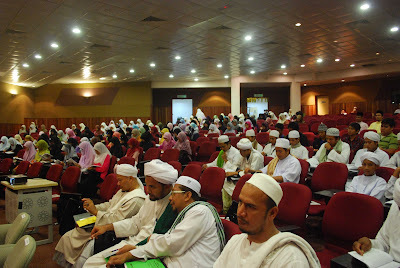 note: special thanks to bro "Bunyamin Khair" for e-mailing these photos to mrctalhah_community@yahoo.com.